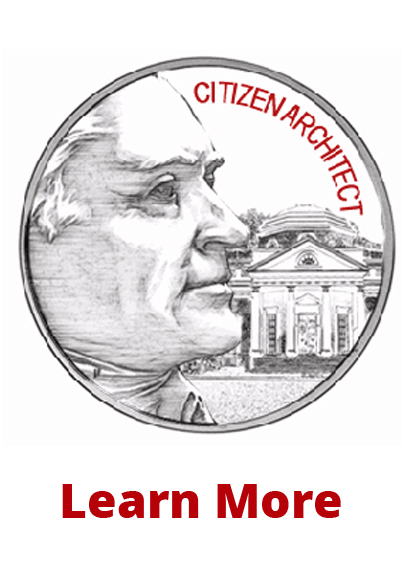 The Florida Association of the American Institute of Architects (AIA Florida) has many resources available to consumers that explain the variety of services architects provide and steps to take when hiring one. Please use the links below for your reference. 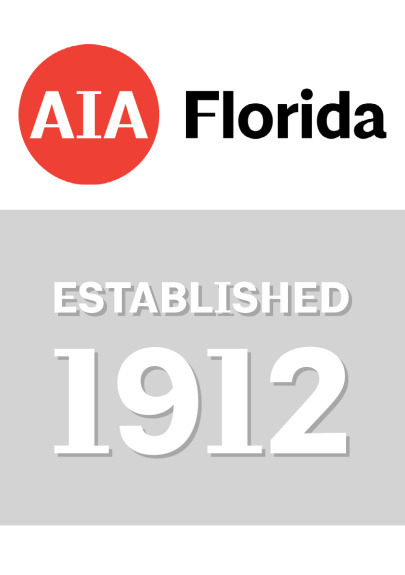 For information about AIA Florida, CLICK HERE. Technical guides developed by AIA Florida, Florida Engineering Society and Building Officials Association of Florida.